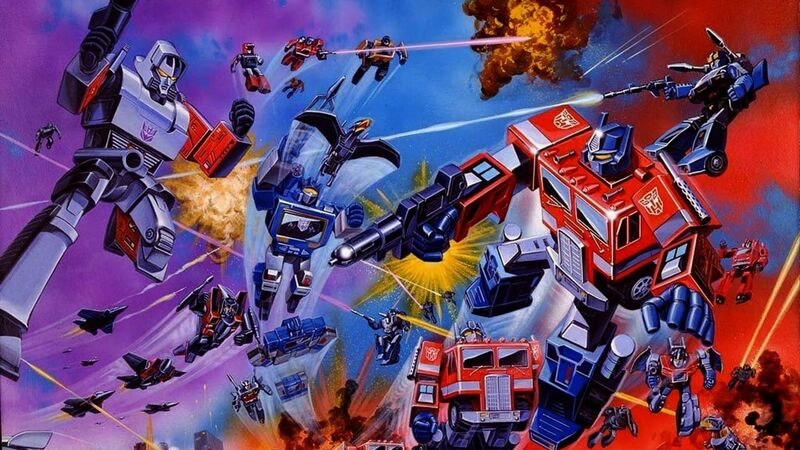 Here's where to watch every episode of The Transformers season 4. Mouseover or tap an episode to see where to stream it. Click or tap the play icon to stream it on the best available service. The Rebirth, Part 1 Nov 9, 1987 While much has changed and there has been a peaceful lull lately, the Decepticons are happy to get back to basics. Soon, Autobot City is a mess and the Plasma Energy Chamber key is stolen. The fight moves to Cybertron and in front of the soon activated the Plasma Energy Chamber, no less. An unexpected reaction from it, though, leaves a number of Transformers on both sides (plus Spike and Daniel) on Nebulos. Greater fighting awaits there, as machine-hating Nebulons seek to overthrow the evil Lord Zarak and the Hive. Getting back home is, of course, on hold for the recent arrivals to Nebulos. However, the Hive appears unstoppable and only something truly radical may work against them. The Rebirth, Part 2 Nov 10, 1987 Daniel and four Nebulans join with five Autobots to battle the Hive, but the Hive decide to do something similar with a group of Decepticons. Meanwhile, Optimus Prime goes to Vector Sigma to find out the whereabouts of the missing Autobots and encounters an old face, learning the answer and what must be done. The Rebirth (3) Nov 11, 1987 After capturing Daniel and Arcee and acquiring the Plasma Energy Chamber key, Scorponok and the Decepticons make their way to Cybertron. The Autobots head after them, but Spike and Cerebros stay on Nebulos and come up with a strategy to use a Hive city as a weapon against Scorponok. Meanwhile, the Decepticons and Scorponok begin to threaten Earth and it is up to the Autobots and their allies to stop them.